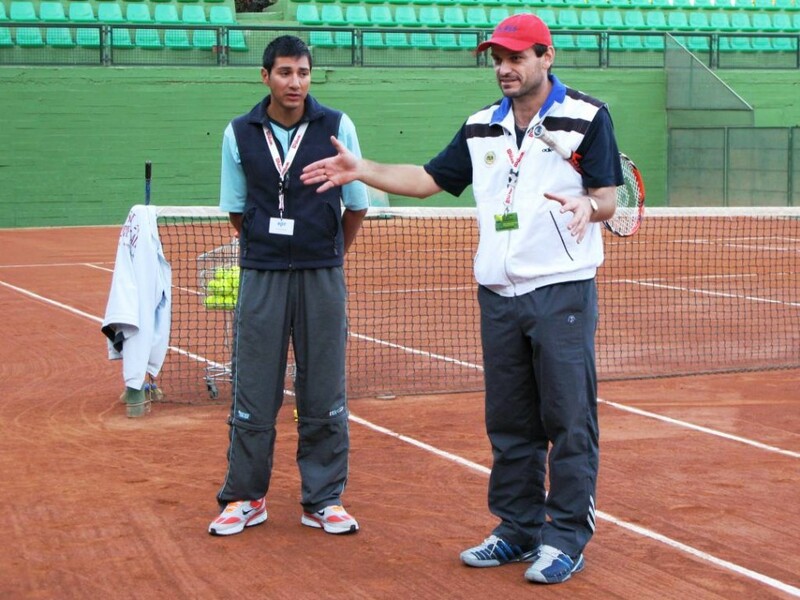 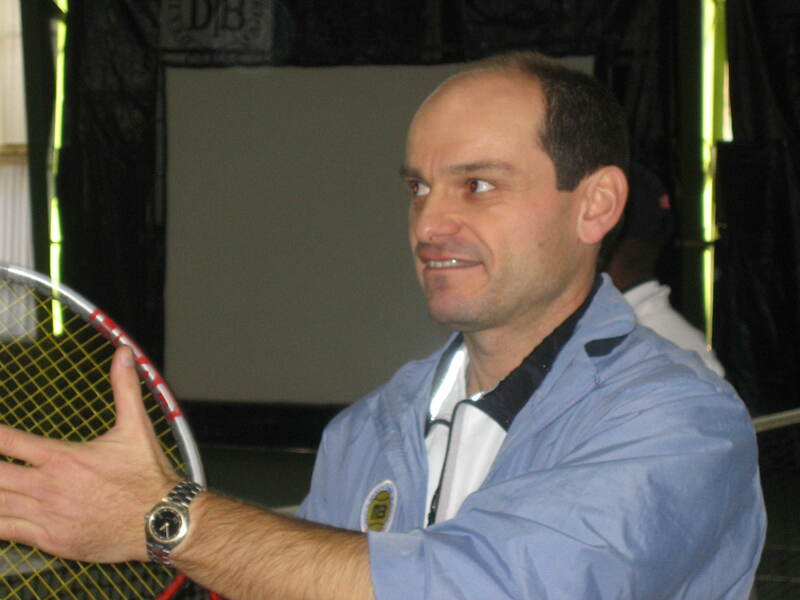 Wide range of educational tennis seminars & clinics - DTBT World Tour & "TENNIS 3.0 INITIATIVE"
CPTA / Dr. Martin G. Baroch (Dr.MGB) offer a wide range of educational seminars and instruction tennis clinics covering all aspects of the game. 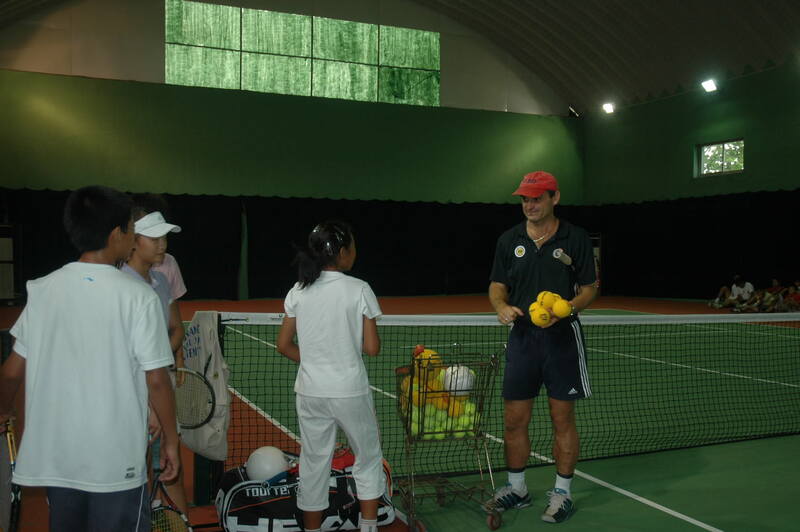 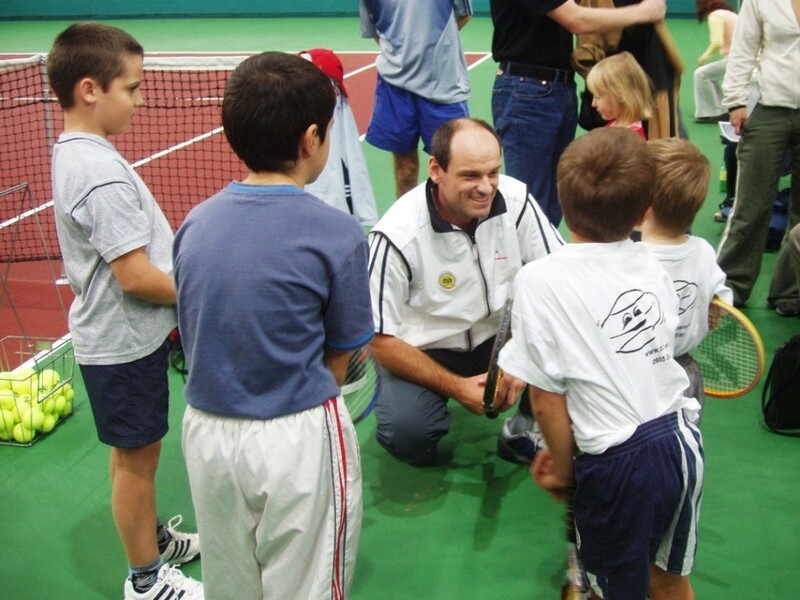 Over the past more than 20 years, Dr.MGB has belonged to the leading group of international tennis educators with global impact at the development of the game. 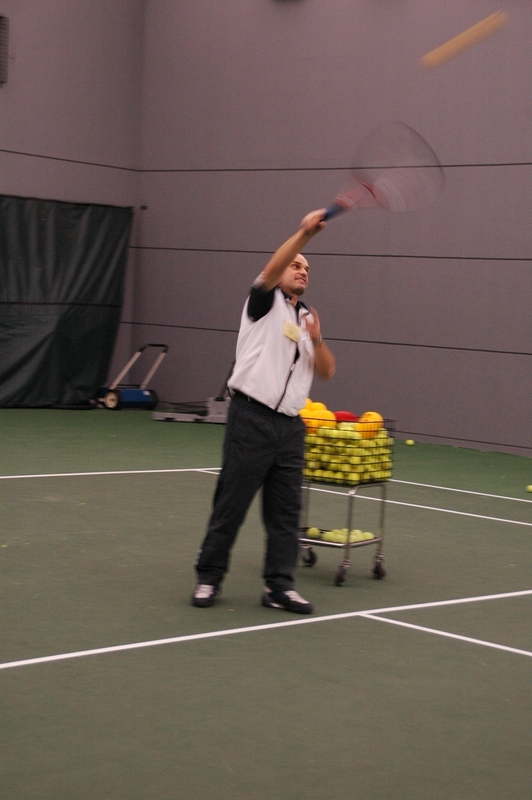 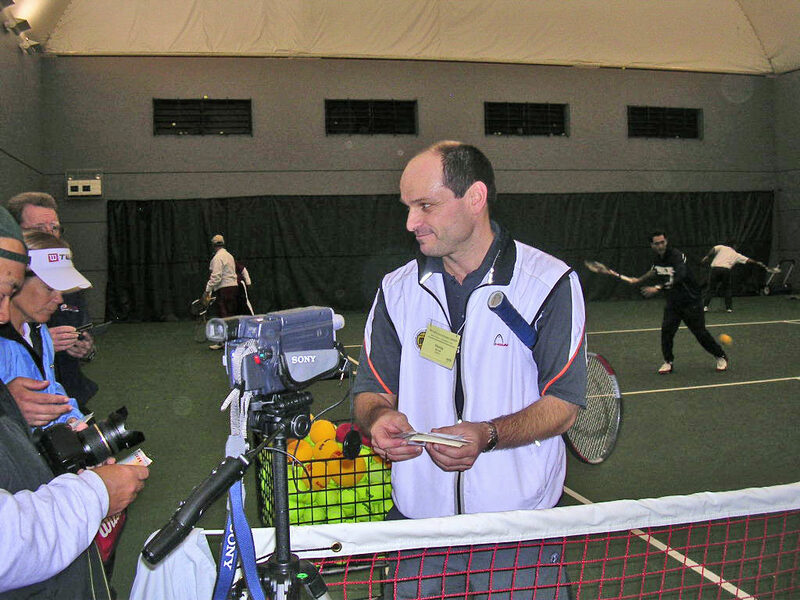 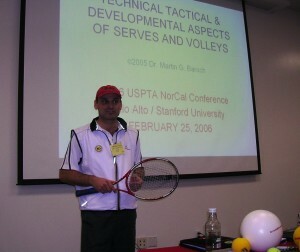 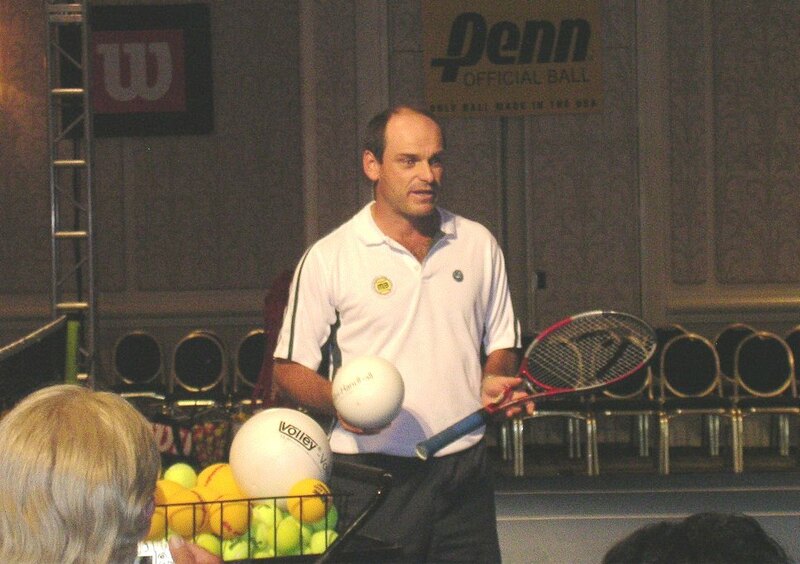 With his annual seminars during the USPTA World Conferences of Tennis from 1999 to 2012 as well as with seminars during the USPTA Competitive Player Development Conferences and as long-time USPTA International Head Tester and a member of USPTA Educational Committee, Dr.MGB was able to shape the understanding of modern tennis among the leading coaches from around the world. 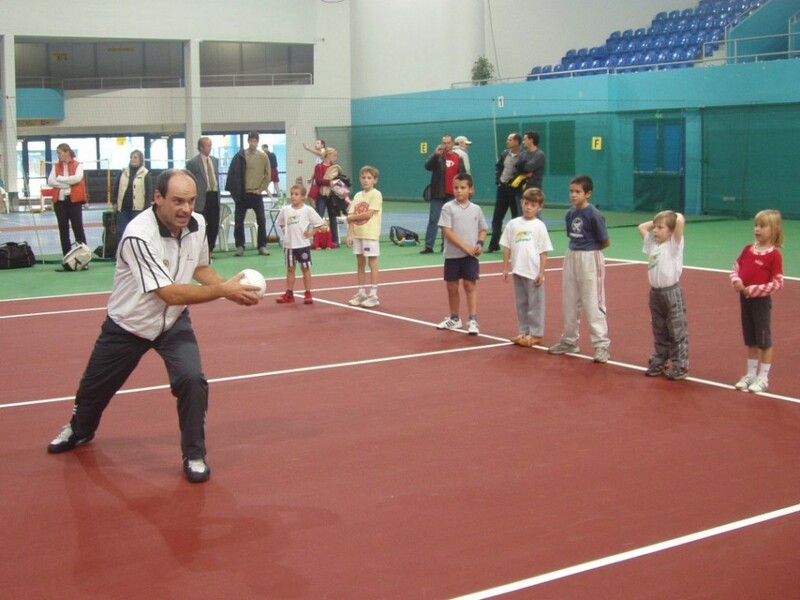 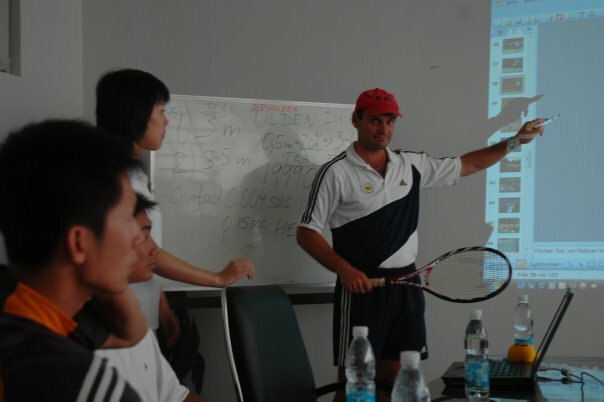 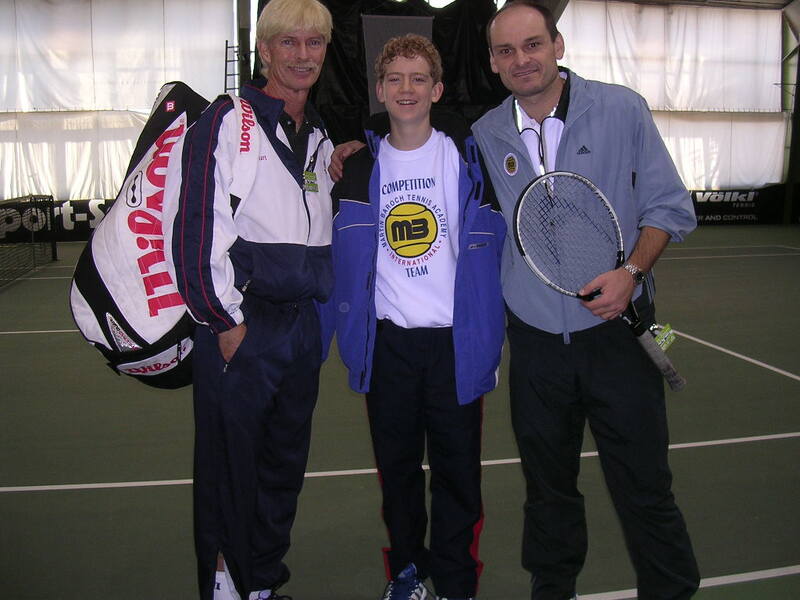 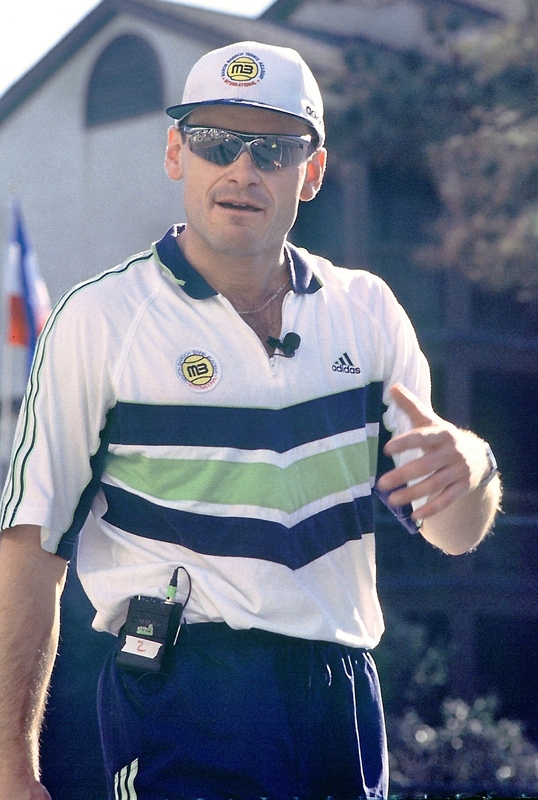 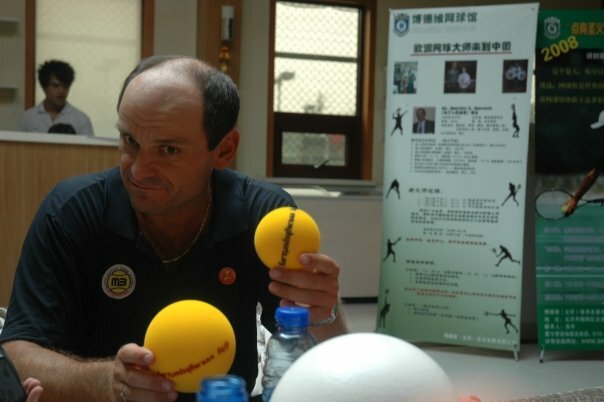 Besides that, Dr. MGB has offered with his DTBT World Tour seminars and clinics on 3 continents and his methodology Dynamic Total Body tennis (DTBT) has provided significant impacts at the system of tennis coaching mainly in the USA, Japan, Czech Republic, Slovakia, Switzerland and Spain. 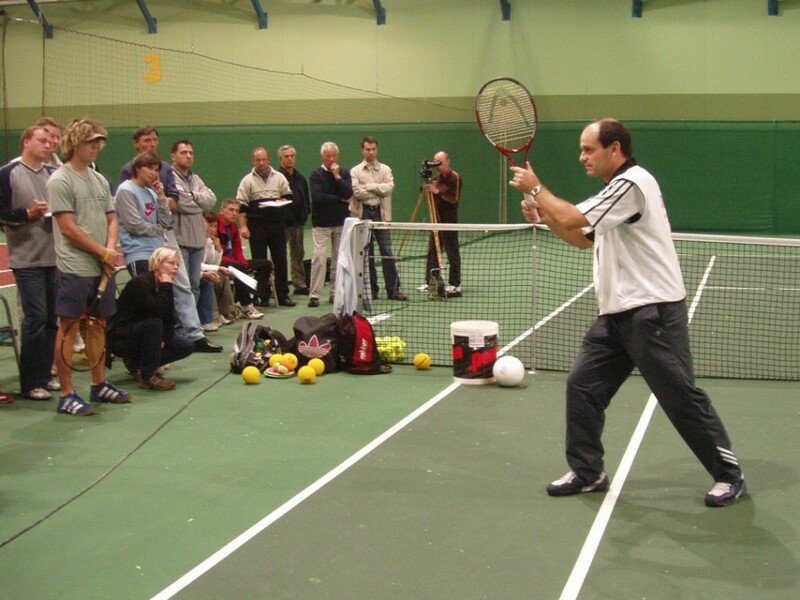 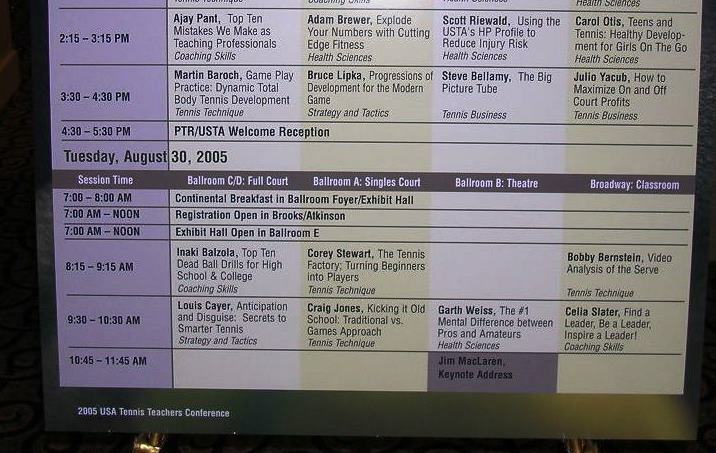 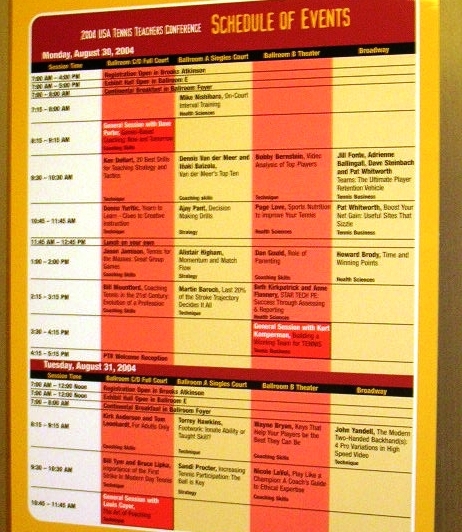 Some of Dr.MGB's seminars for the USPTA have been recorded and the DVDs from these seminars (among them also "Dynamic Total Body Tennis - Future of the Game") create a certain global educational backbone for modern tennis.